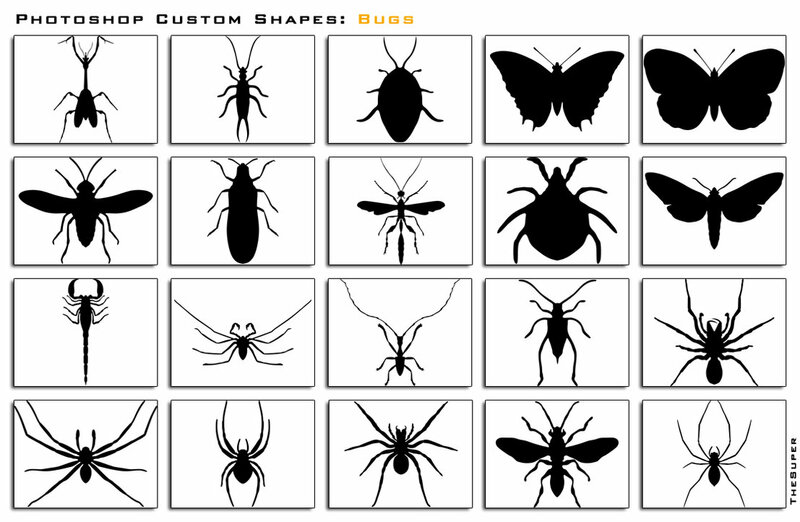 In this post we want to share several sets of custom animal shapes to be used with Adobe Photoshop application. 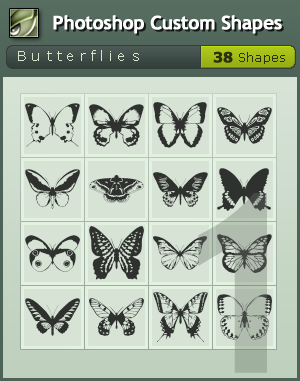 To try these shapes you just have to click on the links and download them from the authors website. Enjoy! 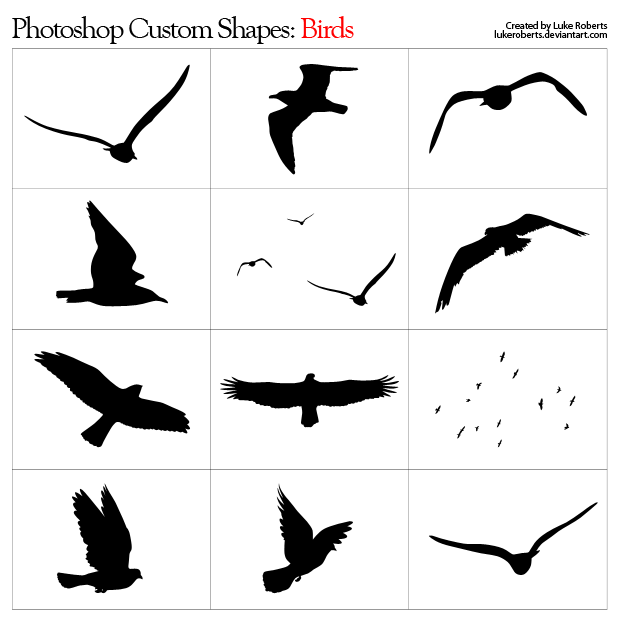 It’s a set of custom made bird shapes to be used with Adobe Photoshop. No need to present what do these custom shapes represent. 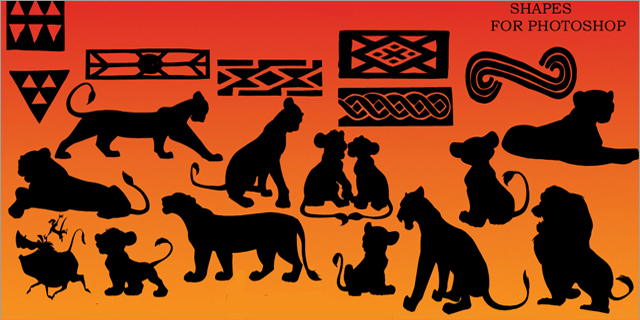 If you have a design project related to Lion King story, grab these custom shapes for Photoshop. 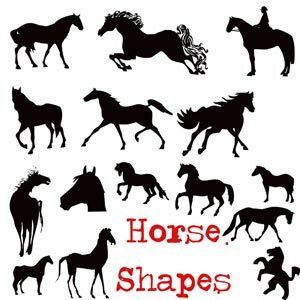 Set of 15 Horse Photoshop Custom Shapes. Made with Adobe PS7. For Personal use only. Enjoy! 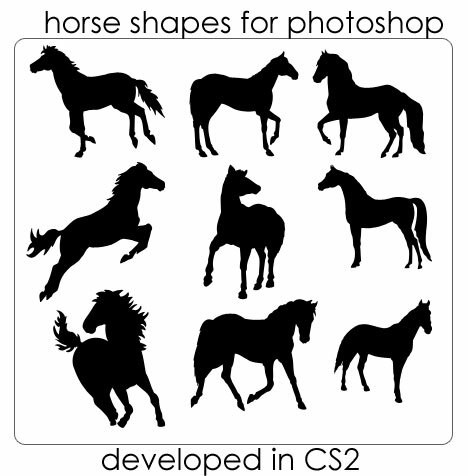 Another set of horse shapes for Photoshop. 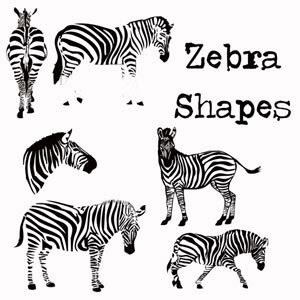 This time its Zebra. 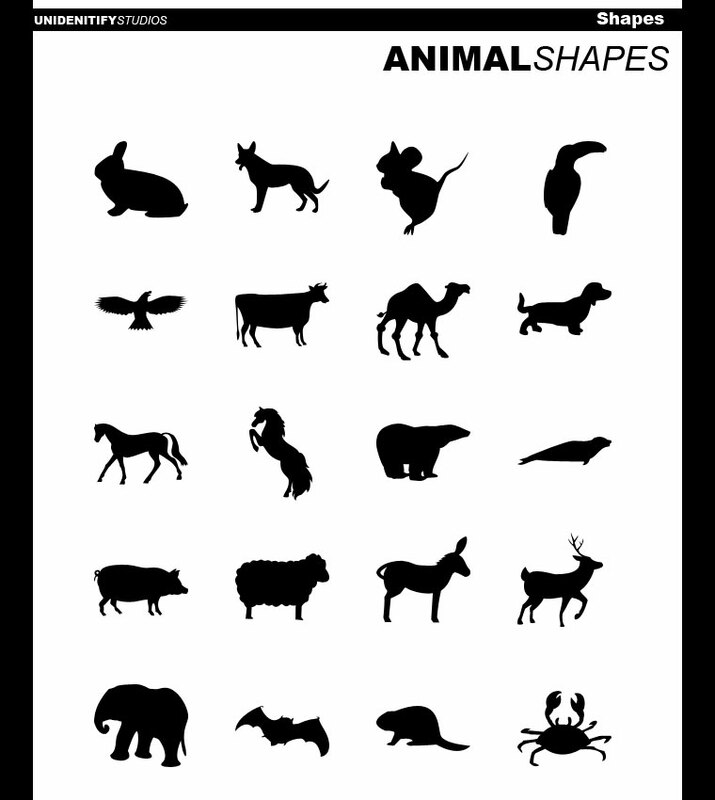 These patterns represent various animal prints (18 in total). 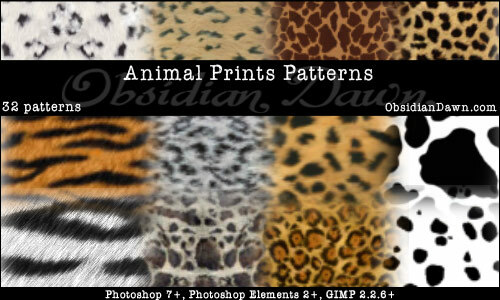 Including: cheetah, cow, dalmation, plain fur, giraffe, jaguar, leopard, lynx, ocelot, snake, snow leopard, tiger, white tiger, zebra skin print patterns. Is this how I download custom shapes?